Over 1,000 excited teachers, school supporters, and education leaders gathered in their respective schools on Tuesday, March 20, to learn which schools would take the top honors. The schools were judged based on an intensive application process requiring self-evaluation, peer review, and two on-site examinations. 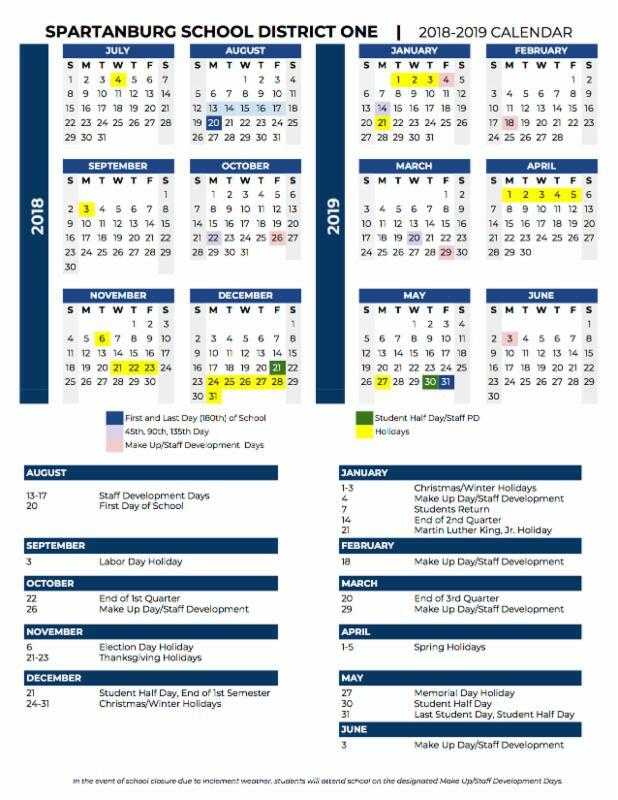 The application and visits verified evidence of exceptional student achievement, instructional programs, professional learning communities, and school culture. CHS was described as a school that fosters an environment of acceptance, respect, and kindness where students achieve excellence in and out of the classroom. Chapman High School boasts a graduation rate of more than 93 percent, and students consistently outperform students from comparable high schools across the state on standardized assessments. 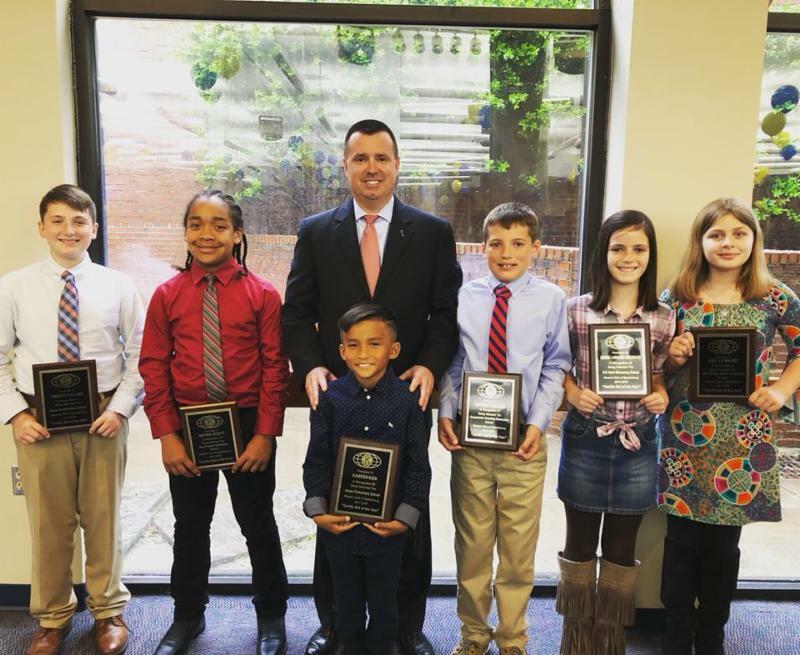 Other schools recognized were Batesburg-Leesville Elementary in Batesburg-Leesville, Joseph R. Pye Elementary in Ladson, Chapin Middle in Chapin and Mayo High School for Math, Science and Technology in Darlington. The Swofford Liaison Board of Trustees named Mr. Greg Lovelace as its new Director last month. Mr. Lovelace will be replacing Mr. Scott Simpkins who will be retiring at the end of the school year. Mr. Lovelace is currently the Principal of Rainbow Lake Middle School in Spartanburg School District Two. He has been Principal at Rainbow Lake Middle for three and a half years and has a total of 34 years of service in education. He began his educational career in 1984 as an elementary school teacher and served in multiple teaching capacities before being named the Assistant Principal at Ellenboro Elementary School in 1990. 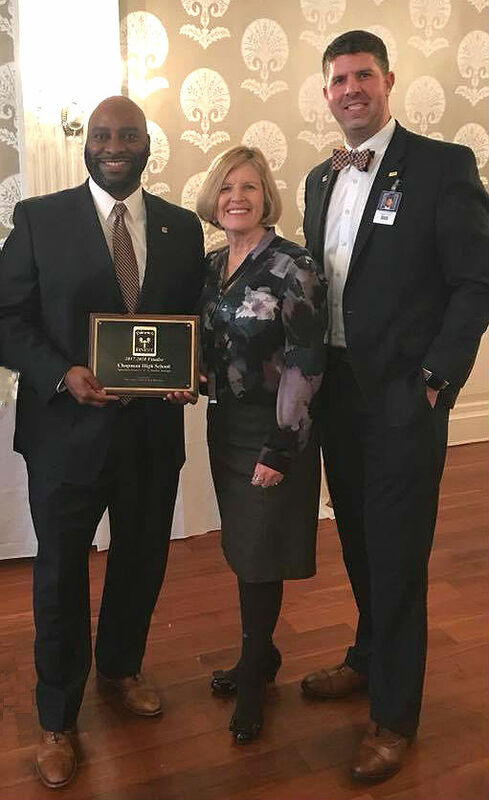 He has served in various principalship positions since 1994 before joining Spartanburg School District Two in 2014. 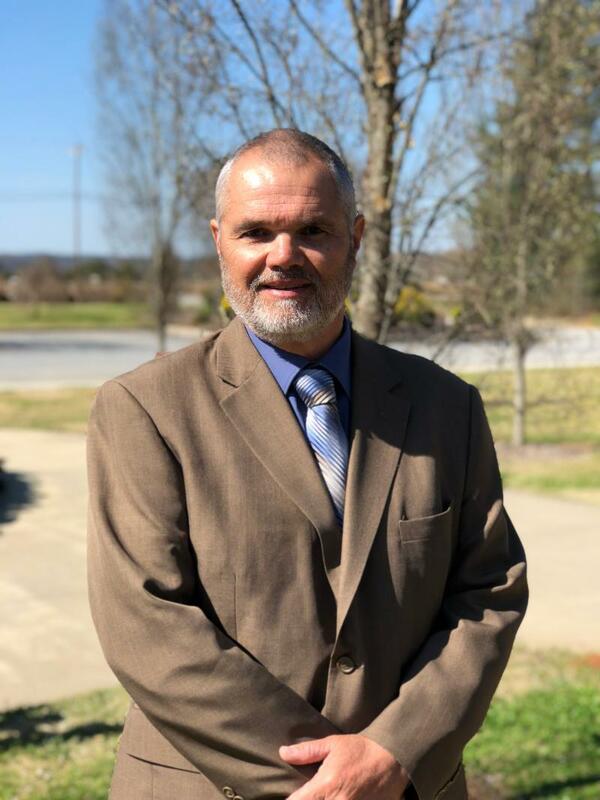 Mr. Lovelace holds a BS in Elementary and Intermediate Education, as well as a Master’s Degree in School Administration, from Gardner Webb University. Mr. Lovelace and his wife have two children and currently reside in Rutherford County, North Carolina. Spartanburg School District One presented Disney’s musical theatre classic, Beauty and the Beast, to packed audiences on April 12-14, 2018 in the Chapman High School auditorium. 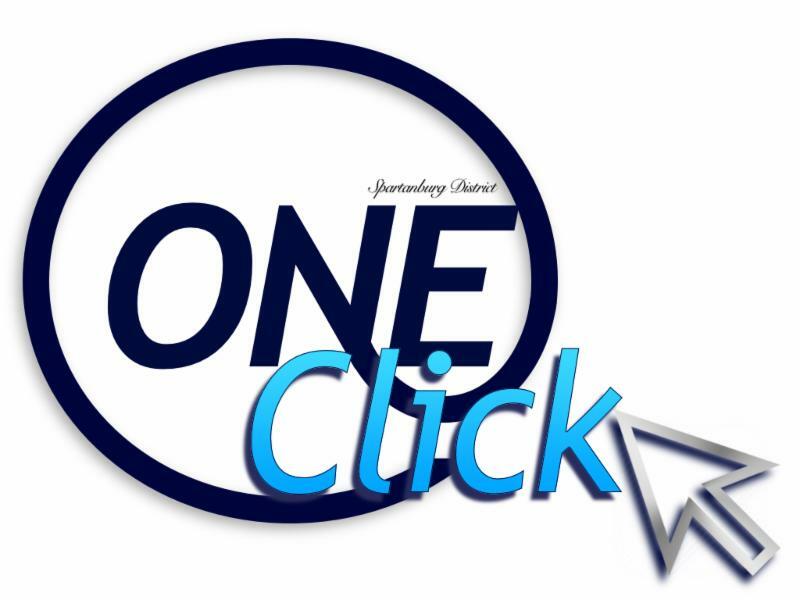 This was District One's first-ever district wide musical and featured over 100 cast and crew members from all ten schools, ranging in age from 4 years old to high school seniors! Congratulations to the incredible cast, crew, and directors for your professionalism and first-class performance! 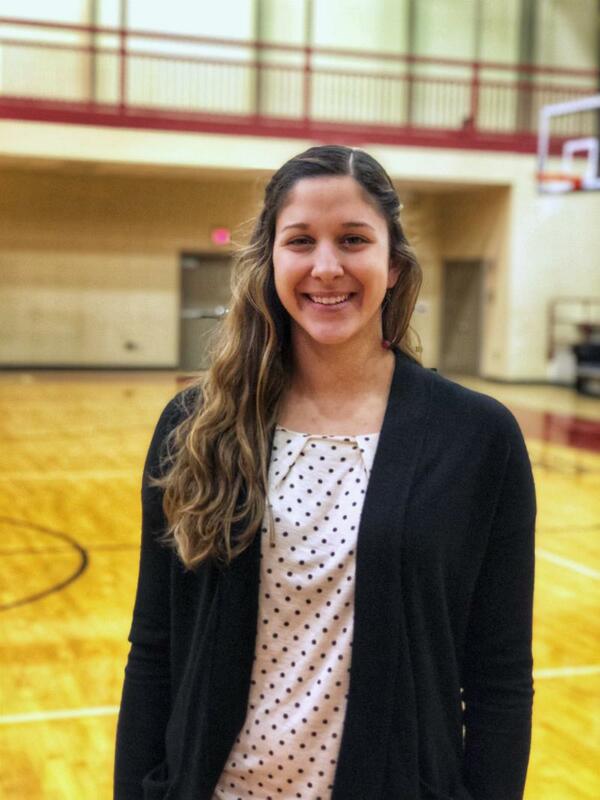 Landrum High School recently named Ms. Taylor Baird as the new Head Volleyball Coach. Baird has spent the last three seasons serving as the Cardinal’s Head JV Volleyball Coach. Ms. Baird joined the LHS family in 2015 and currently serves as an English teacher. In addition to her time in the classroom, she has coached club volleyball at Upward Stars Upstate. “ I am confident in Coach Baird’s ability to make an immediate impact on our program and am very excited about the positive outlook for Landrum volleyball,” says Mike Gentry, LHS Athletic Director. Ms. Baird holds a Bachelor of Arts in Secondary Education from Wofford College where she also played four years of collegiate volleyball. 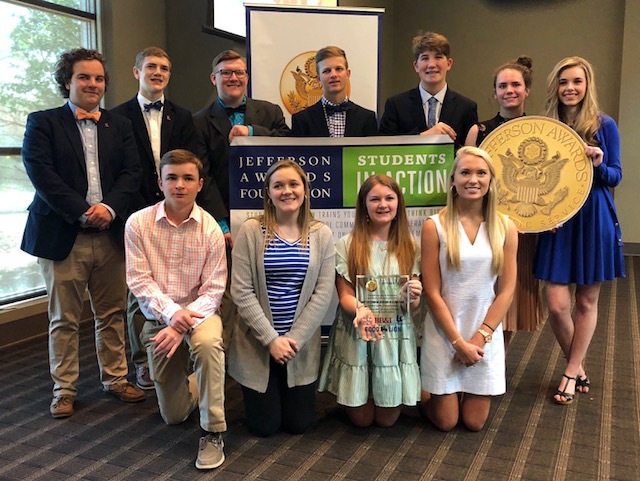 The Landrum High School Students In Action team received the highest honor given in the Upstate Celebration of Service, winning the Jefferson Awards Gold Banner and being named the #1 high school in the Upstate for service projects impacting the school and community. Landrum students competed against four other upstate high schools for this honor. Each South Carolina Jefferson Awards region (Pee Dee, Lowcountry, Grand Strand, and Midlands) will announce their regional winners, from which their written applications are reevaluated and scored by a new panel of judges. Those scores are combined with the presentation scores and the South Carolina state winner is expected to be announced next week. The state winner will go on to compete at the national competition held in Washington, D.C. in June 2018. Since 1972, the Jefferson Awards Foundation has recognized national leaders and local heroes for their outstanding contributions to our country. Nationally, the Jefferson Award is the country’s highest honor for service and volunteerism. 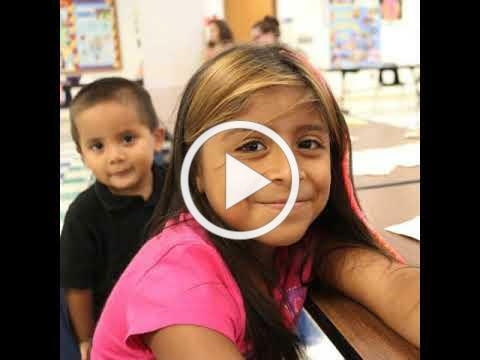 With the goal of cultivating the next generation of leaders throughout the country, the Jefferson Awards Foundation began a youth development initiative called Students In Action. Students In Action serves as the foundation’s flagship youth service leadership program and is active in over 400 high schools across the country, more than 40 of which are located here in South Carolina. Thanks to our extraordinary community, this year's District One United Way campaign was the most successful to date! 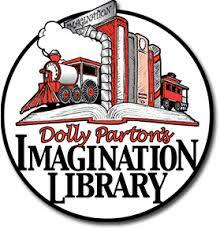 One of the many programs that are supported through the United Way of the Piedmont is the Dolly Parton's Imagination Library , which provides FREE books to children ages birth - 5 years. If you have, or know someone who has, a child who is not currently enrolled in this program, please share and click the link below to register! Thoughtful, Enthusiastic, Respectful, Responsible, Inclusive, Friendly, Inquisitive, and Capable. These are the traits of our Terrific Kids of the Year representing District One! We are so proud of these students and the positive examples they set for their classmates.